Admit That You Need Help Writing an eBook. Procrastination is your greatest enemy! How many times have you started to write and given up in the first paragraph? I always believed my ideas for eBooks were really cool. My problem was the fact that I didn’t know how to take my idea and actually write the eBook. I wanted to believe that I could just sit down and have an eBook magically appear on the screen in front of me. Do you know that never actually happened? 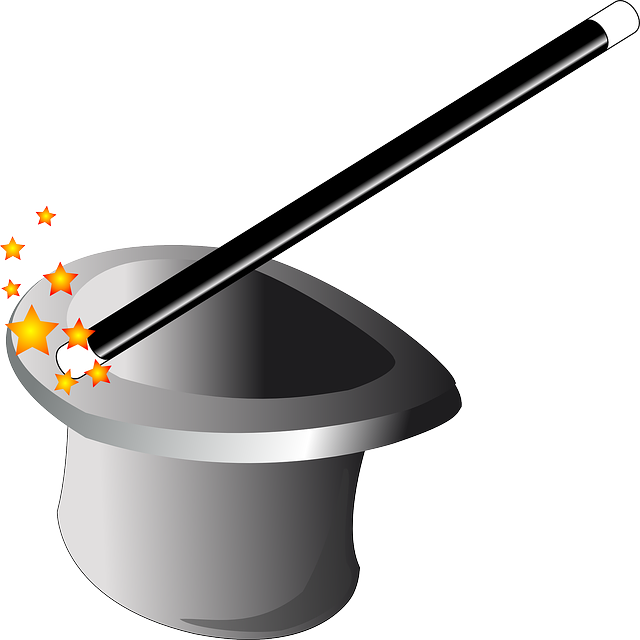 There was no magic in creating an eBook. 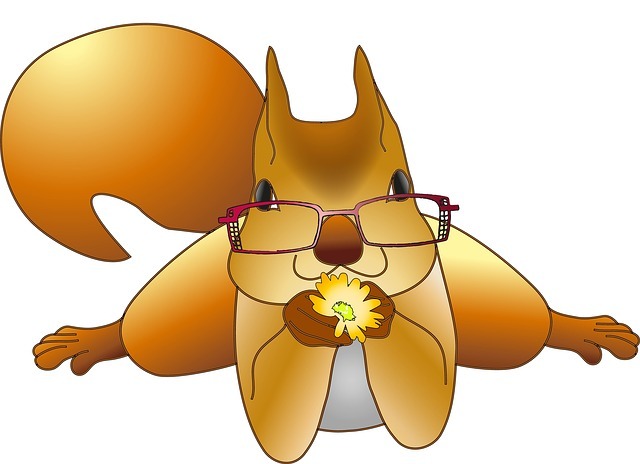 I had a client who had remarkable ideas, but she had the concentration of a squirrel. Seriously! She would send an email to me on Monday – and expect the completed eBook on Wednesday. Sure, uh, no problem. Just let me cut out sleep and eating and that should be possible. Under my breath, my only motivation was the hefty check she would send by Friday. She knew I could do it. But I didn’t know that! How did she know? Because I had never let her down! The pressure cooker of those high expectations caused me to do some scrambling to find methods that would not waste one hour. Sometimes, she was traveling and I couldn’t even ask her one question about her final idea. I learned later that she rarely had a final product in mind. She just had an idea. My role was to make it happen. FAST! Every time! What would you do? Could you take a vague idea and create an eBook in two days? Or maybe in 6 hours? One day, this same client had an idea. I felt like Lucy Ricardo’s sidekick, Ethel Mertz. I started to dread, “I’ve got an idea.” Just like Ethel, I ended up in the soup every time! My client’s idea was great! Her timeframe was impossible. She had to have the eBook by the next morning. Are you kidding me? Seriously? Have you bumped your head? You are nuts! Fine, I will write the eBook, but that eBook cover is up to you, Lady! That was the day that 6-Hour eBook was born. I figured out how to cut out even more steps in my process. I saved the majority of my afternoon to write the text. And, then, I started at the very top of the process that you will learn inside 6-Hour eBook. No one was available to make sure that I finished! No one moved my obstacles. No one offered encouragement for the sections that were difficult to write. I was glad for an interesting topic. That was why the research phase went so quickly. I could find great information for the entire eBook. I gathered my supporting information and paused to get some lunch. I knew that the next phase would require some brainpower. I had to write an entire eBook during the afternoon. I was still unsure that I could do it. I felt very fortunate that I could type like the wind! That day was challenging at the time because I did not have one spare minute to stop and think about what was happening. I was actually taking an idea all the way through to an eBook before sunset. Looking back, I remember being too tired to think at all. as you write an eBook in 6 hours? Instead of setting aside your important project before you are finished, what if you had access to the expert? Would you start your project and then allow me to work with you through that important middle section? What would you do to overcome your Procrastination Blues? 6-Hour eBook Jumpstart! - is designed with you in mind! 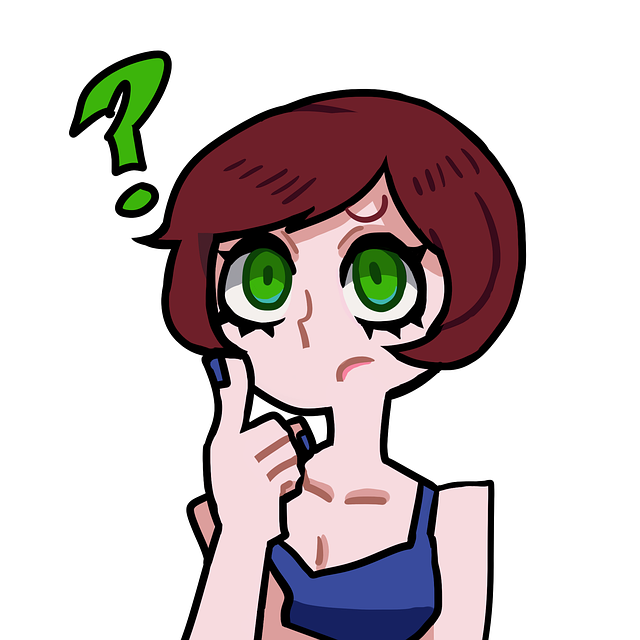 Why should you ask me about anything? What would that type of assistance be worth to you? $297 ? - - - - - - keep reading to find my real price! I will let you in on a little secret! My absolute favorite thing to do, right after writing, is to teach other people what I know! My methods were developed out of self preservation. I just do not have time to waste each day. I have to be productive so that the rest of life has a chance. I have other priorities besides sitting at a computer. I want to work with others to share what I have learned. Maybe you would rather have some help one time than to struggle with multiple projects that die before you complete each one. Are you ready to break out of your pattern and apply what you learn in 6-Hour eBook? Mialei, count me in! I cannot afford to set my writing project aside! Yes, I want to complete my eBook according to 6-Hour eBook! Yes, I definitely need help to order my outline correctly! Yes, I have a tendency to walk away before I am finished! Yes, I do understand the importance of breaking the procrastination habit! Yes, I believe that this service will answer my questions! Yes, I know that my responsibility is to get started, today! Yes, I have made the decision to add this amazing offer to my cart, now! No Thanks - I am going to pass on this amazing offer! Click the “Buy Now” button right now! Take that initial step that will provide access to the help you need! I still battle my fears of failure when I venture out on any writing project. We can discuss your fears, so you can move forward to success in completing your eBook project. Are you ready to move past the same old barriers? How would your business change if you could start your eBook and finish on the same day? 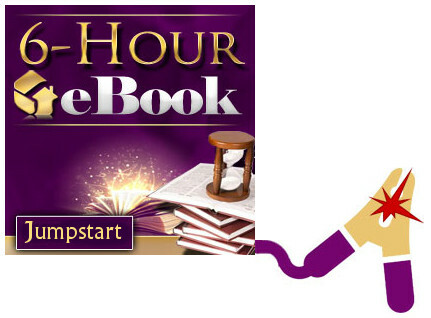 Purchase 6-Hour eBook Jumpstart! And take advantage of this opportunity to have someone on your side. To our collaborative success! P.S. – Your next eBook project could be the best one you have ever written. You do not have to continue to live with the frustration of not completing what you start. Allow me to walk alongside you as you find success in writing! P.P.S. 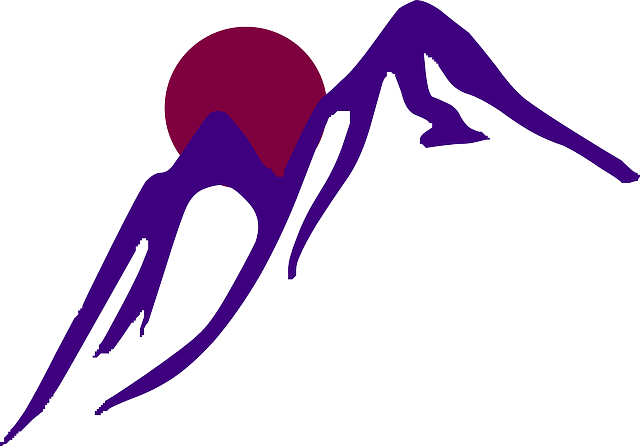 – This service is real and could make all the difference in the world for you. You will learn to order your outline before you start to write. 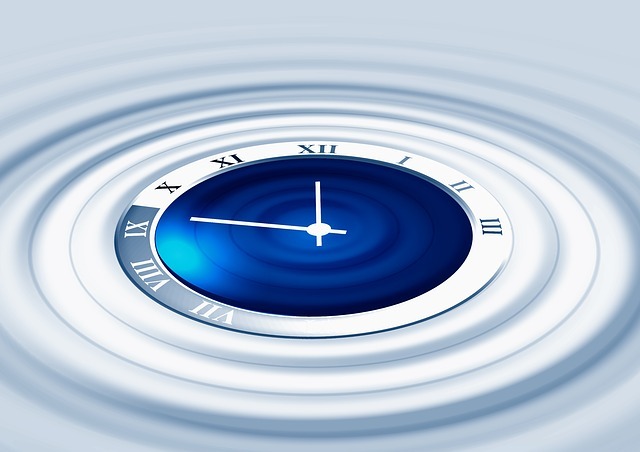 Save your time and reach your goal when we have a well-timed discussion about your writing project. Don’t hesitate! You will not regret investing in your writing future! Let’s get started on your project, so you can master the process and move forward on your path to success!